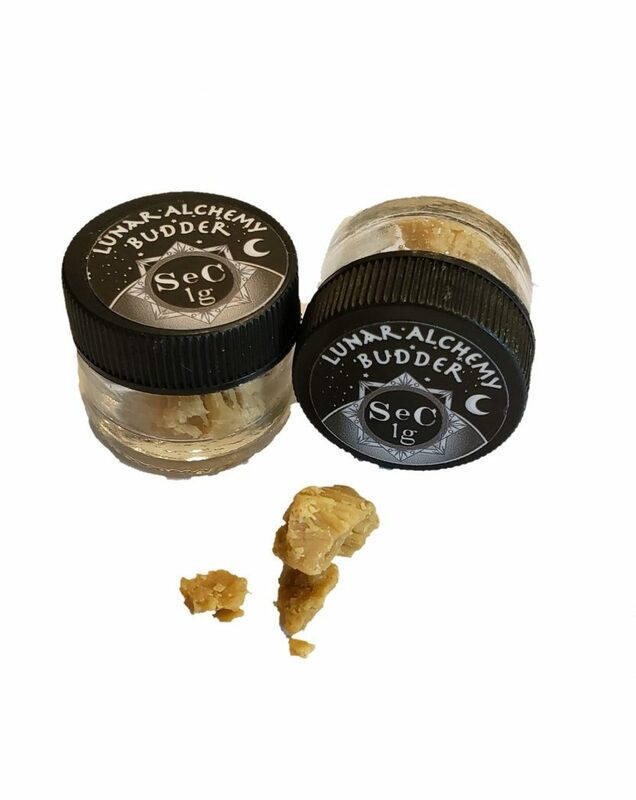 Lunar Alchemy Premium Budder by SeC. 1 Gram – Budder is a concentrate that is whipped during refining. Resulting in a viscous substance reminiscent of nut butter. 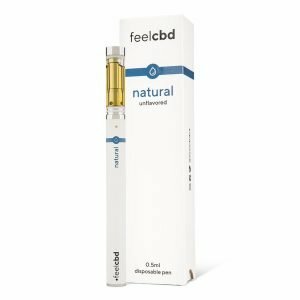 It offers balanced retention of the natural flavorful oils (terpenes). Store budder in parchment or a container. 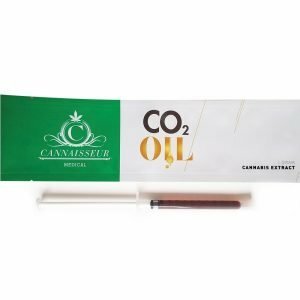 Great for dabbing or vaping in a portable vaporizer, such as the Yocan Evolve Plus. SeC Budder is made in small batches to ensure the best quality of their products. Yoni Relief Tincture by Mota. 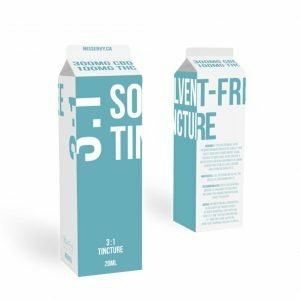 This tincture is specifically designed for woman to help relieve pain associated with PMS and menstrual cramps.